Thinking about revamping your outdoor spaces? 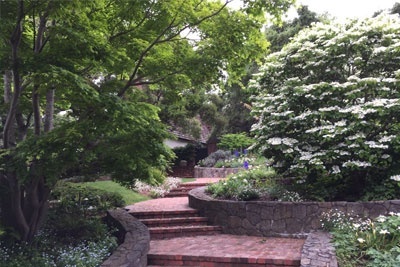 A long-standing gardening company in Oakland, CA, Montclair Garden Care has the skills, experience, and equipment to complete all kinds of gardening projects. No matter how simple or complicated your gardening needs are, we have you covered! Browse through our online gallery, and add more reason to choose us as your go-to gardening company. Leave Your Gardening Projects to Us! At Montclair Garden Care, our goal is to help you achieve your dream garden. With us as your reliable gardening consultants, you don’t have to worry about anything else—we will take care of all phases of the project for you. To learn more about how we can be of service to you, do not hesitate to contact us.